European stock markets got off to a decent start to the month yesterday helped by a continued improvement in economic data as manufacturing PMI’s continued their good run from the beginning of this year, with the broader European measure hitting a 6 year high, which in turn pushed the DAX to a new record high, and the French CAC40 to its highest level since the end of 2007, above 5,300. The positive effects also extended to the UK with its manufacturing sector seeing activity rebound to three year highs after three months of slowing activity. The rebound in activity was helped by a strong performance from new orders and output which saw the new work rise at its fastest rate since January 2014. Export orders also saw decent demand from North America, Africa, Brazil and Europe, though higher import prices continue to be a concern, but that didn’t stop the FTSE250 also closing at a new record high as well, despite a firmer pound. Today’s construction PMI data for April could well be the weak link in the UK story this week given it has underperformed consistently in the first three months of this year. On the other hand manufacturing was also expected to be soft yesterday and rebounded quite strongly in April. Could construction follow suit, we shall see with expectations of 52.1, down slightly from 52.2 in March. 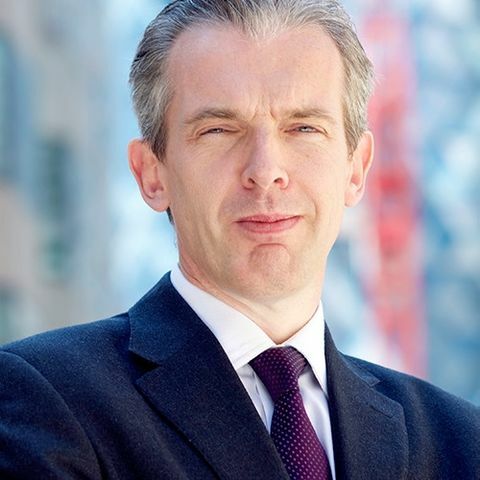 This rebound in economic activity in Europe is expected to be reflected in today’s Q1 GDP number which is expected to come in at 0.5%, up from 0.4% and appears to be coming at a time when some of the hard data in the US is starting to show some worrying signs of a slowdown, which may well have implications for US central bank policy when the FOMC come to look at whether to raise rates again when they meet next month, in June. Currently markets are assigning a fairly high probability that we’ll see another move on rates next month, and while the Nasdaq continues to make record highs on a daily basis, the Dow and S&P500 have been trading sideways just below their record peaks from March this year. Recent economic data also appears to suggest that consumer spending is starting to slow quite sharply, at the same time as a significant cooling off in some areas of the US economy. That Trump administration target of attaining 3% GDP growth is beginning to look increasingly more unachievable than it was when he first made it. 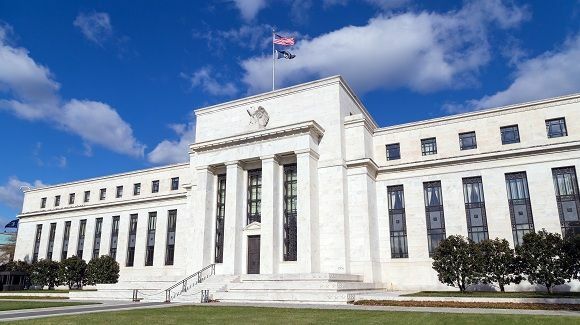 Today’s Fed meeting isn’t expected to spring any surprises on the policy front but the statement will be closely scrutinised for clues as to whether Fed officials are concerned about the disparity between the confidence surveys which still remain strong and the real data which is starting to look soft. Last week Fed vice chair Stanley Fischer asserted that he had seen no evidence to suggest that the US economy wouldn’ t meet its 2.1% forecast for GDP growth this year. It should be noted that statement was made before last week’s surprisingly big miss on Q1 GDP, and lower than expected consumer spending data. Auto and retail sales have also come in weaker and markets will seize on any concern that policymakers have that might cast doubt on a Fed move next month. With still no details on future fiscal plans policymakers will be expected to adopt a fairly neutral watching brief on the US economy, but it would be surprising if some mention isn’t made of the recent soft patch in economic data.